After having such a busy half term the other week we wanted to spend this weekend at a slower pace, we had a few errands to run this morning and headed of to our local shops..its quite a nice long walk there and back..
My son decided he wanted to bring his scooter... he loves to be on his scooter at every given opportunity....we chatted and laughed along the way..he was telling me all about his week back at school as well as doing a few tricks on his scooter.. 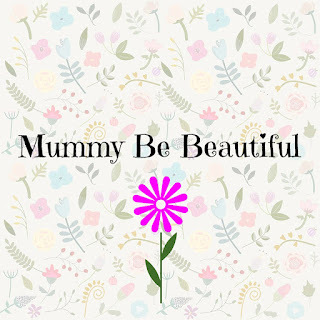 I am linking up with Country Kids..if you have any outdoors fun to share click on the badge below. 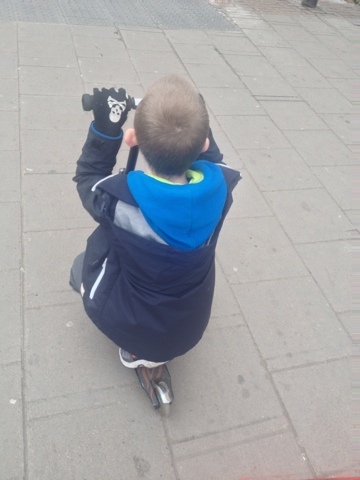 It's great to see the children out enjoying their scooters and bikes, there are some great skate/scooter parks around. 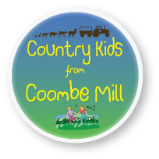 Thanks for linking to Country Kids. 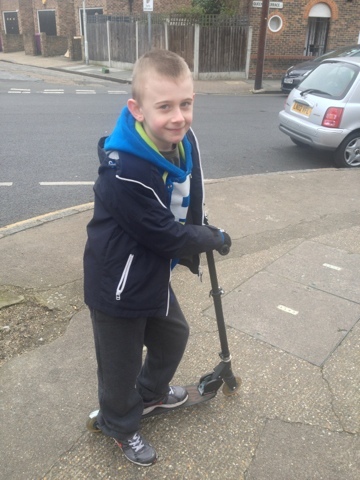 Scooters really are the best for a great way to get kids out and about in the fresh air getting some exercise! Nothing seems too much like a chore anymore.